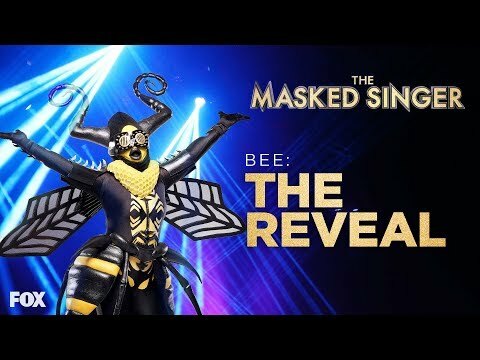 Nothing like trying to hide your identity by using a mask, voice manipulation, and singing. Here is our summary of Season 1 The Masked Singer 2019 Clues Recaps Reveals. In summary, we cover the season with video and revealed acts for you. The finale was a typical 2-hour television showcase. Luckily the internet shrinks that timeframe. Enjoy! All the reveals to date are included in this all in one review – archive. Good news for fans came from FOX HQ today. 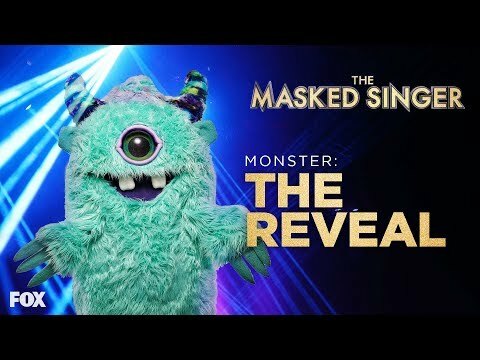 The Masked Singer will return for season two. 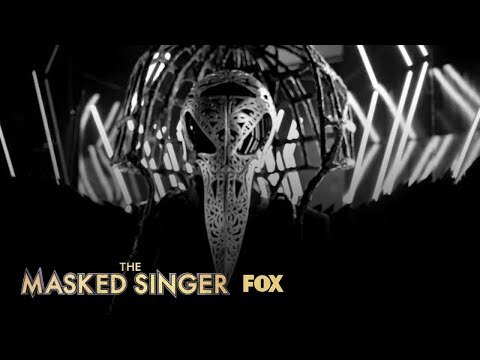 FOX is renewing the new celebrity competition series The Masked Singer, this season’s #1 new series and #1 unscripted show, which captivated a massive audience of more than 17 million multi-platform viewers for its debut episode. 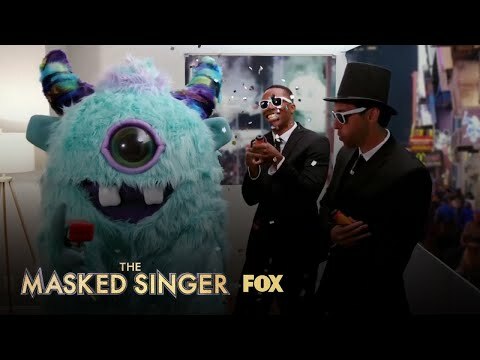 Based on an international hit, The Masked Singer features celebrities facing off against one another with one major twist: each singer is shrouded from head to toe in an elaborate costume, complete with a full face mask to conceal his or her identity. Ken Jeong, Jenny McCarthy, Nicole Scherzinger, and Robin Thicke serve on the panel, playing detective alongside series host Nick Cannon. Will it be yearly or twice a year like some of its stablemates? Keep tuned. Reveal Episode 9 Summary: The Finale All Acts are Revealed. 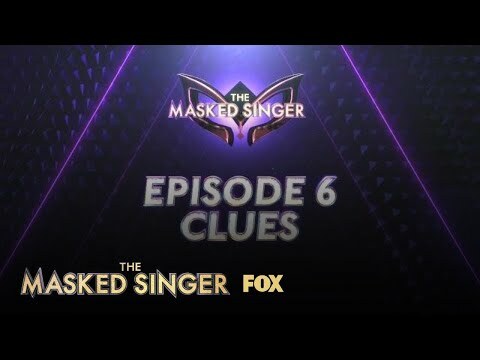 Reveal Episode 8 Summary: Two acts were eliminated tonight. 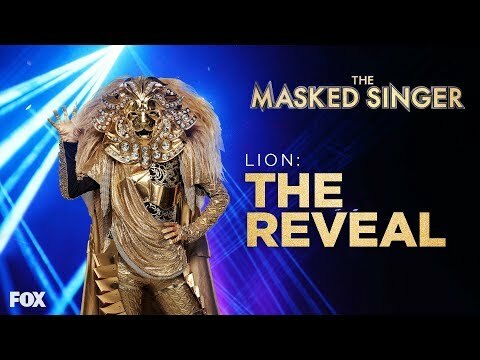 The Lion was the first revealed singer…Jen stated she can not believe it. You are a true star – Kelly Rowland. SHEZ a white Kelly Rowland, judged by her voice – Hailey Seinfeld. Keenan has no idea – Kelly. Robin – Michelle Williams. Are any of them right? 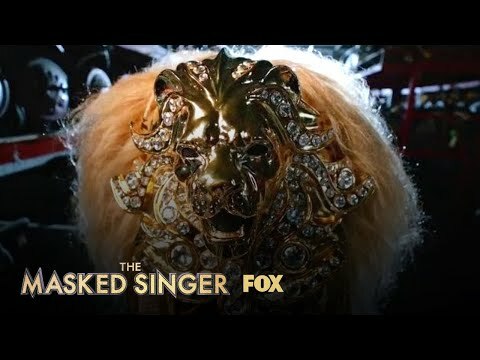 Rumer Willis was the lion revealed! 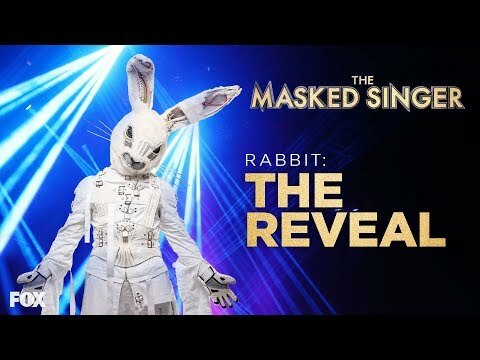 Joey Fatone was the rabbit! 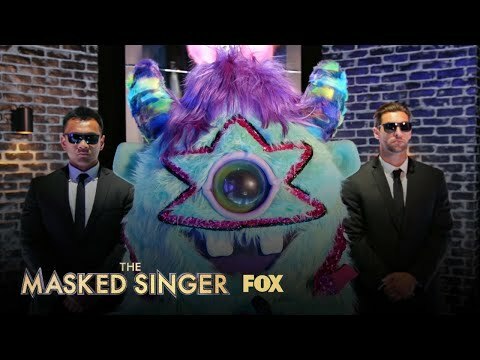 The Alien was revealed on the show tonight! Jen went for Sophia Richie. Nicole and Robin, it is Latoya Jackson. Ken went for Paula Abdul. 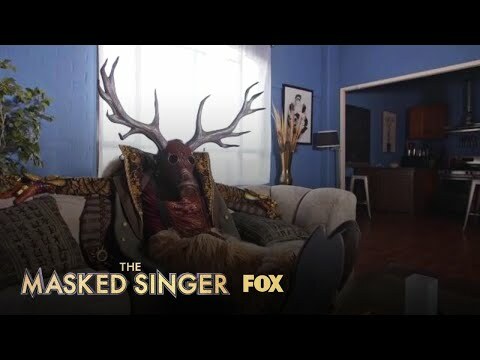 Preview The Final 6 Season 1 episode 7. Eliminated so far The Hippo unmasked as Pittsburgh Steeler Antonio Brown. On Week 2 The Pineapple, known as Tommy Chong. Add The Deer to the trophy room! Guesses: Former Pittsburgh Steeler quarterback Terry Bradshaw and he did release a country album. Week 5 clues Season 1 episode 5! Guess: Riki Lake made a Birth Documentary, a talk show host who has listened to other people’s stories. She suffered a tragic loss and wants to rise up again. The loss was likely her husband passed away last year. Riki was on the movie version of Hairspray as a singer. Guess: The Bee is Gladys Knight, the two tennis balls, and her love of tennis. She began singing in the 1950s. The Empress of Soul but you can call me Queen B. Gladys was no stranger to competitions, being a judge on Apollo Live on BET. T-Soul, from The Voice, sang with Gladys Knight and he believes it is her. The clip featured back up dancers and singers like The Pips who supported her for many years. The Lion: CLUES: 5 feet – 6 inches. Her strength is Noble. “I’m the lion and I’m here to roar. This is my chance to perform without people having any preconceived notions. Some might say I’m Hollywood royalty. But now I’m standing on my own. And I’m stepping away from my pride to sing my heart out. I don’t see a lion as just brave and courageous. True strengths come from embracing all of your vulnerabilities. I am going to show my true self for the very first time.” She brushed the dirt off of her shoulders and stands in front of a backdrop of what looks like the Hollywood Hills or Santa Monica mountains? Week 3 Clue – Lion is building a wine rack, using a drill. Guesses: Rumer Willis, daughter of Bruce Willis and Demi Moore. She does sing. And she’s no stranger to reality shows, having won Dancing with the Stars with Val Chmerkovskiy in 2015. Also, she’s a big fan of Amy Winehouse hence the wine rack? Or from a fan Kate Hudson, she also comes from a Hollywood family, can sing really well, and sounds like the lion. Also, I looked it up and she owns a winery so the wine clue fits her. 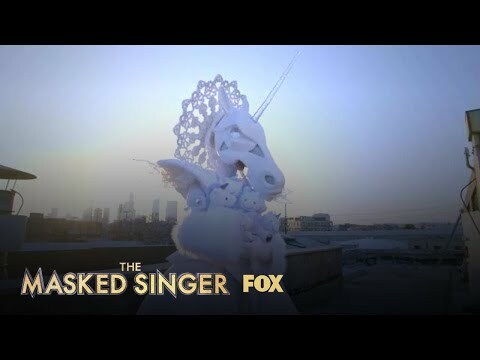 The Unicorn CLUES: Unicorn is 5ft 6in and her strength is that she’s “made of magic.” She says, “My childhood should have been magical. I grew up in one of the richest neighborhoods (Jenny thinks it’s Beverly Hills). “When I was little I dreamt of singing. But someone I admired said I was tone deaf. All my life people told me I was not worthy. I’m not going to listen to them any longer! Nobody is going to tell me who I can or cannot be.” Her shirt says “You are beautiful…you sparkle.” “I’m showing the next generation of unicorns…all you have to do is believe.” Week 3 Clue: The camera pans what look like Chinese cookie fortunes featuring inspirational sayings. 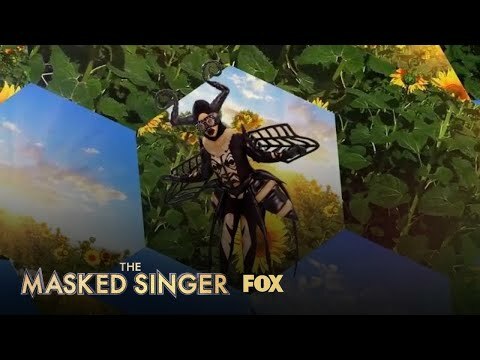 The Masked Singer 2019 Clues Recaps Reveals. Guess: Unknown. Some pundits are guessing Paris Hilton, and she was attacked for her weak vocals. 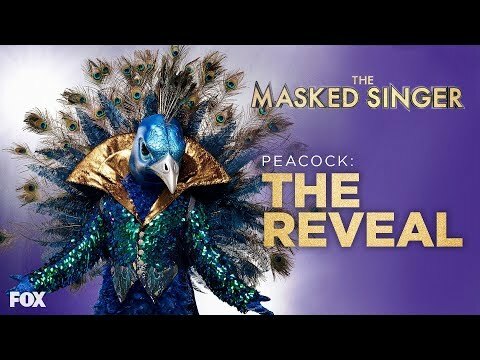 The Peacock CLUES: Peacock is 5’9 and craves attention. Nicole thinks they might be Johnny Weir because the outfit is so “extra.” And “I chose to become The Peacock because we both love the spotlight.” Peacock walked on to the stage for the first time at 5. A piano and cards are clues. “Being a star is in my DNA, but it’s probably been a while since your mother had a poster of me in her room.” Michael Jackson was his “dear friend.” who said, “If you’re going to re-invent yourself, you have to become someone the world has never seen before.” Peacock pets a plastic puppy. “It’s never too late for this showman to make his comeback,” he says. 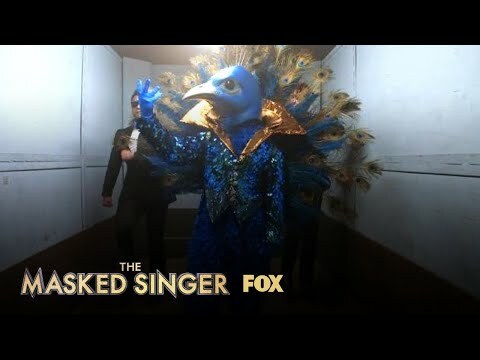 Guess: The Peacock is Donny Osmond. His 70’s hit Puppy Love! He had a friendship with Jackson growing up. Moms in the 80s-90s would have had Donny’s poster up in their bedrooms. Moreover, he won Dancing with the Stars a few years ago. There were several reports in the media that Marie Osmond revealed his identity! The Monster CLUES: Monster is 5 feet 8 inches and that he’s misunderstood. “I am The Monster because that is what the world labeled me. I’m here to rewrite my mixtape. To prove that I’m more than just puff and fluff.” And “I was at the top of my game and the world turned on me. So I retreated to my cave. Take a break from the public eye. Now I’m here to set the record straight and show the world they can’t stop me from doing what I love.” Blacklight flashes and Monster is upside down. And also holding an 80’s style boombox. “This monster is bad.” There’s a sunglassed security guard in the background holding a HUGE boombox.